Franklin Templeton’s Frontier Fund, the TFMAX, currently has over 13% of its equity in cash. According to Carlos Hardenberg, director of frontier markets (FRN) (FM) at Templeton Emerging Markets Group, the move is tactical rather than defensive. 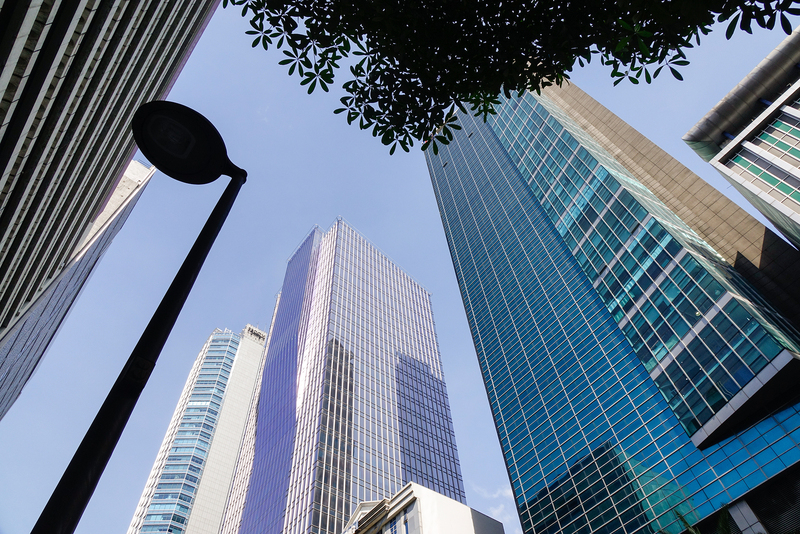 It is a part of an exercise regarding Franklin Templeton’s planned move into certain markets in Asia which it was not in before, such as the Philippines (PHE). 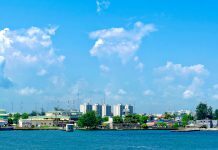 For more on Philippines read, which countries are the top sources of investment in the Philippines. 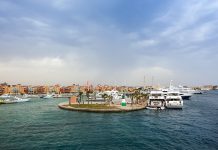 Interestingly, Egypt is currently among the top 3 investment destinations in Africa. From 2013 to 2016, Egypt has consistently stood amongst the top ten in the Africa Investment Index (AII). For 2016, Egypt secured itself in third place with the AII. Appropriate and effective reforms have recently placed the country on even stronger footing now. The economy is currently expanding within a 3-4% range (3.4% as of 3Q16); the unemployment rate is down from 13.3% in 2Q14 to 12% as of 1Q17. Inflation is high at 31.5% as of April 2017, albeit the rate of increase in the inflation rate has tapered in 2017 as compared to 2016. On the valuations front, investing in Egypt is currently cheap. 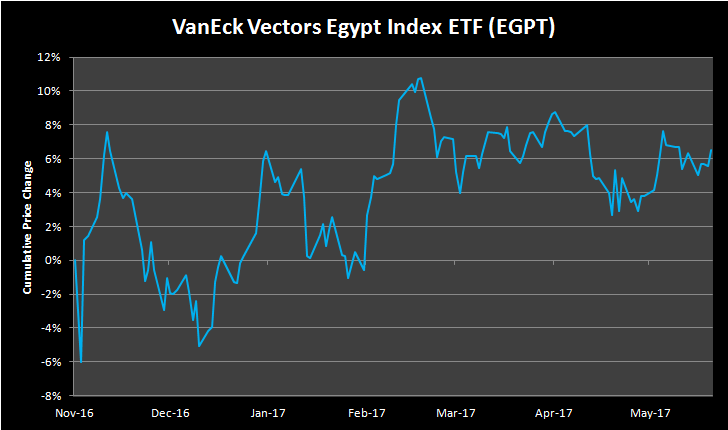 The VanEck Vectors Egypt Index ETF (EGPT) trades at a P/E of 9.21 (as of May 26). Industrials stocks in the EGPT have returned 25.88% YTD and currently trade at an attractive valuation of 2.86 price-to-earnings. Consumer discretionary, trading at 9.06 P/E has returned 34.10 YTD. Materials, with a 20.27% return are trading at 11.56 P/E. The EGPT portfolio has returned 6.85% YTD. Will Egypt’s Economic Recovery Stall Under Yet Another ‘State Of Emergency’?